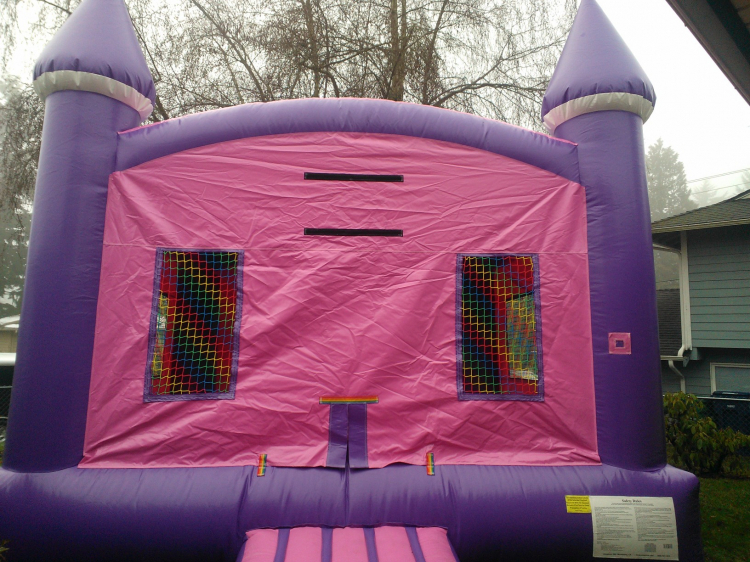 This classic castle bounce house is great for any event! Whether it be a birthday party, church event, community event, or even a school carnival. 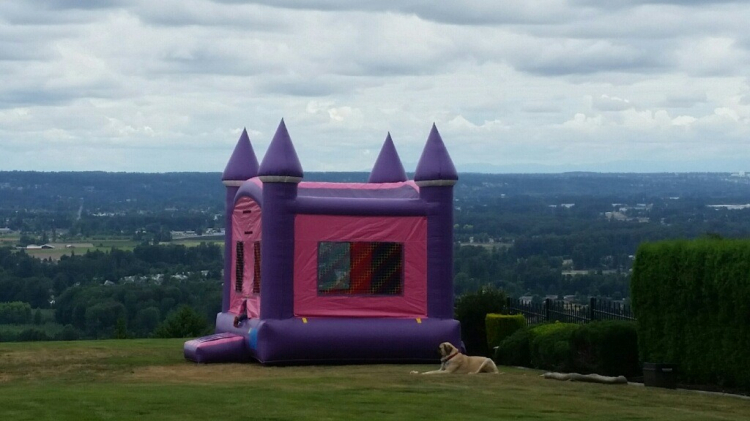 This bounce house rental is a must have. Also available in red.